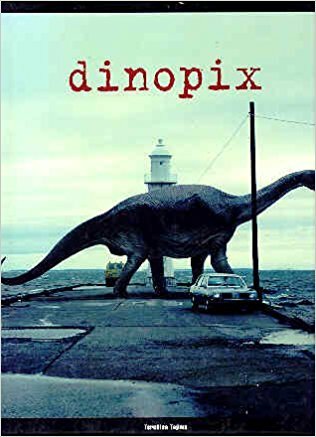 Back when my son was still wildly into dinosaurs, I found a book called Dinopix by Teruhisha Tajima. It was a bunch of photo edits that posited what the world would be like if dinosaurs had lived into the current day. It didn’t concern itself with the struggles early humans would have had to deal with when encountering a hungry T. rex or a pack of Deinonychus, nor did it deal with what evolution would have done with those creatures over the past 65 million year. Dinopix dropped dinosaurs, as they were before they went extinct, straight into the modern world. Please clean up after your diplodocus. Carry a very large bag and a shovel. The result was brilliant and enchanting. Although, as I recall, my son was less than impressed with it than he was with Captain Flinn and the Pirate Dinosaurs, which melded two kiddo favorites into a fun little adventure complete with pronunciation guide for those of us reading aloud who had forgotten how to pronounce Giganotosaurus. Both books did a fantastic job with melding the real world with the fantasy world that all kids and writers seem to inhabit. That’s the beauty of looking at the world through different eyes and rather than seeing a normal checkout counter, wondering what crazy thing has happened or will happen there. Maybe the person manning the cash register is a werewolf just trying to make ends meet. Lycanthropy, after all, doesn’t pay very well. This kind of melding of the magical and the mundane is often referred to as Urban Fantasy, but I’d argue it could also easily fall into the magical realism world. 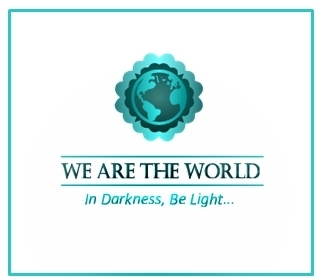 Both deal with the idea of magical or extraordinary events happening in a predominantly realistic world. Werewolves running cash registers or vampires running night clubs. Or even a rogue Valkyrie trying to kick off Ragnarok. The differences are pretty trivial, but magical realism has been a thing in Latino literature for a very long time while the rest of us were only made aware of it when Narcos premiered on Netflix. I recently read where someone said urban fantasy – as a genre – was for lazy writers. The argument was that urban fantasy was essentially fantasy without all the world building and was, therefore, easier to deal with than real fantasy. In case you’re wondering, this is the gist of this post. I just felt like rambling on about dinosaurs, pirates, urban fantasy, and magical realism. As an essentially urban fantasy writer, I bristled at that admonition. I have no beef with fantasy, I’ve even dabbled with it a bit, even though Greetings From Sunny Aluna would probably be better classified as wuxia than traditional fantasy. If we’re going to insist on classifying everything, that is. So, are urban fantasy writers lazier than traditional fantasy writers? I’d have to argue no. Even though urban fantasy takes place in a largely realistic world, snapping robot dinosaurs into it takes a lot more thinking. In a traditional fantasy world, seeing a dragon isn’t that far out of the ordinary. It’s fantasy; it’s supposed to have dragons. Probably not run by actual dragons. But the real world isn’t supposed to have dragons wandering around running hot dog stands or selling drugs on street corners. Making that kind of thing work takes finagling or it feels fake. 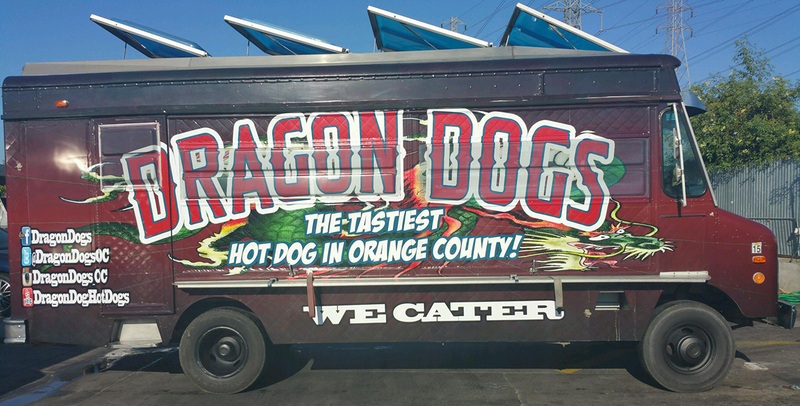 Which means, the world that dragon inhabits has to be aware of at least the idea that dragons could not only be real, but they could also get a license to run a hot dog stand. It’s that license part that requires world building inside of the real world. Twisting the mundanity of penetrating bureaucracy into something a dragon had to do means you have to build hooks into the real world that will allow things like that to happen. That’s world building. Well, you see, elves have always been big proponents of not only zero point energy, but also cold fusion. And, let’s not oversell the world building done in fantasy. Most of the fantasy genre sits plainly in the European Middle Ages, just with less disease and more magic. Sure, some people have done some amazing jobs with it – The Dragonriders of Pern series comes to mind – but a lot fantasy is just kings and dark wizards throwing down over land rights. Now, before you grab pitchforks and torches, yes, I know McCaffrey’s dragons are usually classified as Sci-Fi. Let’s face it, though, there are a lot of traditional fantasy elements to those books. 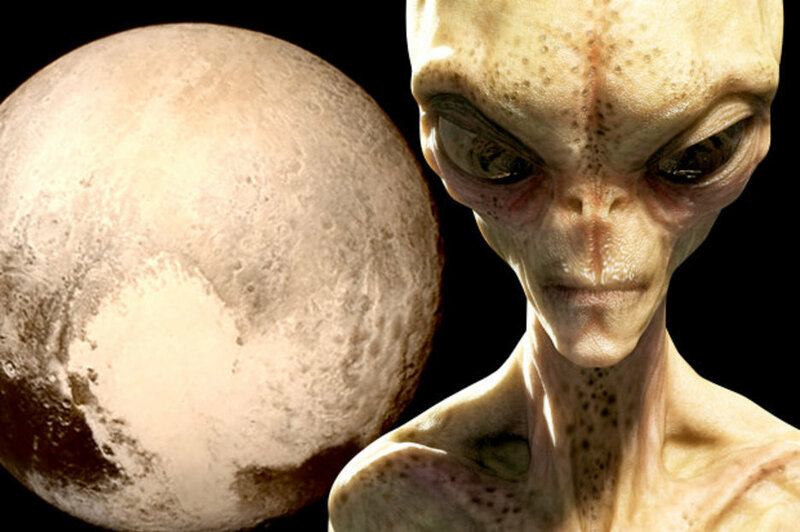 Besides, it could be argued that sci-fi is fantasy that replaced the magic with technology and the dwarves with aliens. Not that there’s anything wrong with any of that. I enjoy sci-fi, usually more than I enjoy fantasy, but I’ve certainly enjoyed my fair share of fantasy stories, too. So, is urban fantasy just fantasy for lazy writers? Hell, no. It takes a lot more effort to believably shoehorn dragons selling hot dogs into downtown Albuquerque than it does to have that same dragon snatching up damsels and swilling the blood of knights out of a very large mug. What are you thoughts on it? Is urban fantasy for lazy writers? Do elves really have a thing for zero point energy? Is sci-fi just fantasy with technology in place of magic? I think lazy writers are lazy writers, and genre has nothing to do with it. The lack of quality and effort is apparent from the first chapter, and that’s all there is to it. For what it’s worth, I really enjoy urban fantasy because it helps me to imagine the twist of the unfamiliar in a world that’s completely familiar. And THAT is some tough writing. It’s funny how normal that can be in horror books – regular ol’ place haunted by pirate ghosts or something – but how much work it can take to make it seem normal in a non-horror story. Great read! Thank you for explaining Urban Fantasy and the hurdles of writing it. You nailed it! Thank you! It’s always fun trying to make the outlandish seem normal.